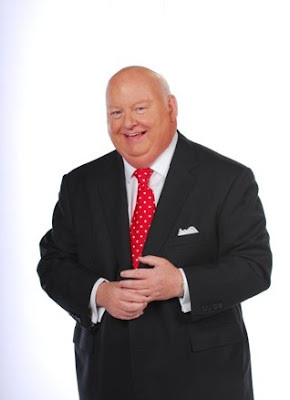 Mike Duffy is no hypocrite. No one could ever accuse him of "critical thinking." Banning religious garments does not make a society "pluralist." The 0.01% of clients who request a female worker to take their photographs are not imposing undue hardship upon the Quebec Health Insurance Board. Refusing to fund family planning doesn't improve maternal health. This page contains a single entry by Dr. Dawg published on March 17, 2010 2:03 PM. Leftovers was the previous entry in this blog. Five-dollar foot-longs is the next entry in this blog.